See all the Smashing articles in our Internet Explorer category. March 19, 2019 — IE8 was released a decade ago today. 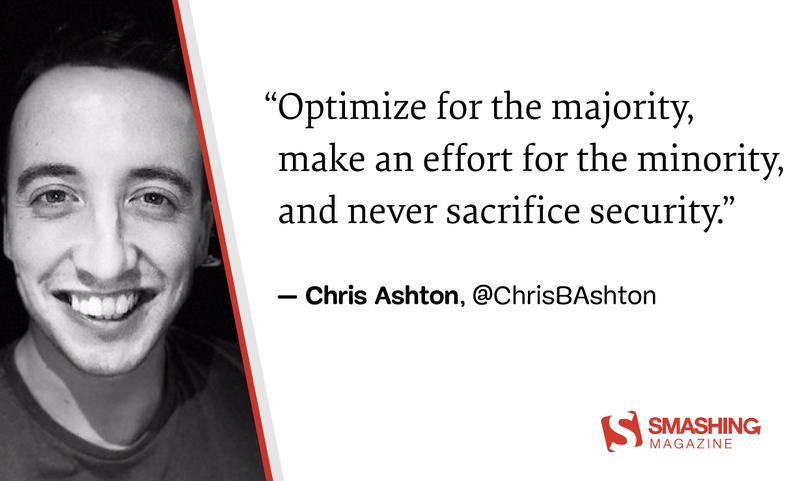 Chris Ashton tries it out against the modern web, and considers how we can build our sites to last.